JIMENA’s Research and Development Internship will provide high school and college students the opportunity to gain experience working on various projects to strength JIMENA’s Jewish Day School Initiative and other core programs of JIMENA. 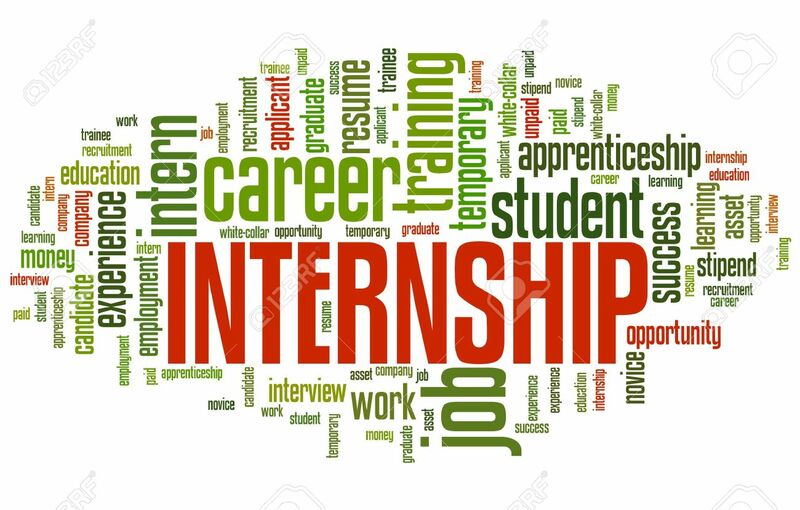 The interns will be responsible for research and correspondence with scholars, lawyers, publishers, educators, and other Jewish communal organizations. This is a great opportunity for students interested in Jewish Education, library and information sciences, publishing, communications, and project development. Develop JIMENA’s “Journey to the Mizrah” curriculum by outreach to reference sources found within curriculum. Must be comfortable with Google sheets and docs. JIMENA’s Community Building and Advocacy Internship will provide college students and young adults the opportunity to educate and advocate on behalf of Israel and the 850,000 Jewish refugees from the Middle East and North Africa. Each intern will create their own on-campus engagement project such as organizing JIMENA’s speaker events, launching awareness campaigns, hosting Mizrahi and Sephardic cultural events, and developing research projects on Jewish refugees from the Middle East and North Africa. Students will also be asked to develop a JIMENA themed project relevant to their course of study. This is a great opportunity for students interested in community organizing, activism, non-profit work, Jewish leadership, and advocacy. Interns work is overseen by a sociology professor who teaches at a credited university. College credit and stipends are typically available. 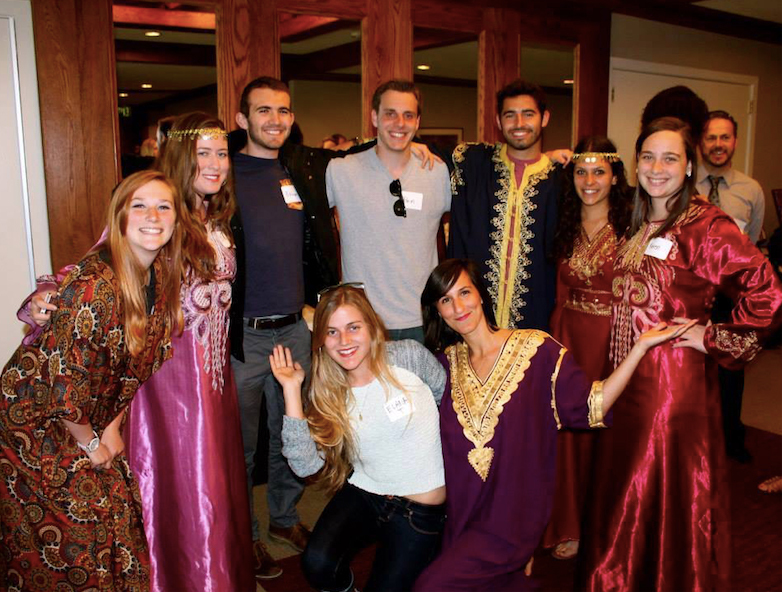 Serve as an example of Jewish diversity, multiculturalism, and religious pluralism on campus. Effectively use the JIMENA narrative for Israel advocacy purposes, sharing this knowledge with peers. 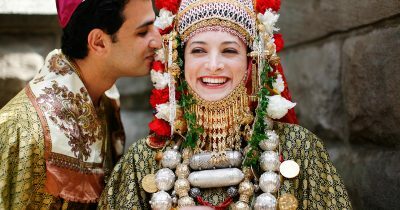 Develop a deep understanding of and an inspired desire to preserve and share Mizrahi and Sephardic history and culture. Commitment to education and advocacy on behalf of Israel, Jewish refugees and religious minorities from the Middle East and North Africa. Willingness to engage with on-campus student groups. Desire to gain practical skill sets for Israel and Middle East advocacy. JIMENA’s Film and New Media internship program will provide teenagers, college students, and young adults the opportunity to gain experience working on an international Oral History and digital storytelling project. Each intern will be able to create their own unique project utilizing JIMENA’s 500 hours of film footage. Opportunities include: film editing, video-transcription, social media projects, digitizing and archiving, online curation, script writing, and filmmaking. Interns will work with JIMENA staff in developing a project plan and will be responsible for carrying out the project independently. Commitment to education and advocacy on behalf of Israel, Jewish refugees and religious minorities from Arab countries and Iran.